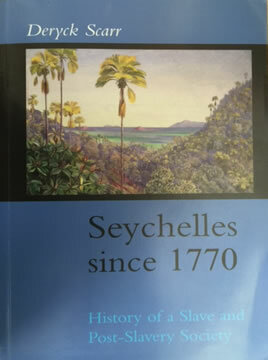 Description: A scholarly history book of the Seychelles covering the years from 1770 to date. 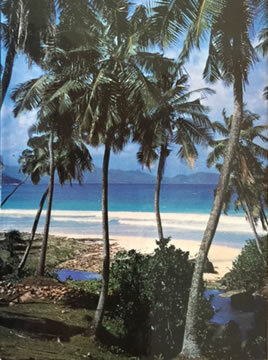 In it Scarr recounts the evolution of the society, originally an offshoot of Mauritius and Reunion, the immobile years of the earlier twentieth century, the post war surge for social welfare, the granting of independence in 1976, the coup in 1977 and its aftermath. 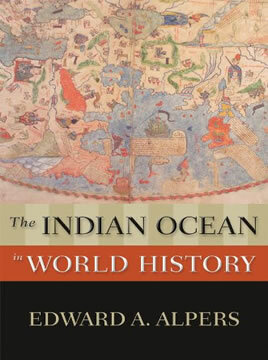 Description: Classic text about the history of human exploits in the western Indian Ocean. 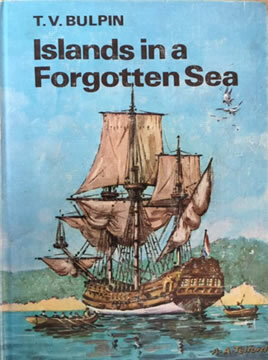 Great tales of Arab sailors, pirates, colonial powers and the islands in the sea of Zanj. 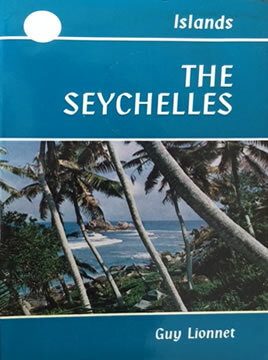 The sea of Zanj has been a place of myth and mystery since time immemorial, and its islands have captured countless imaginations. 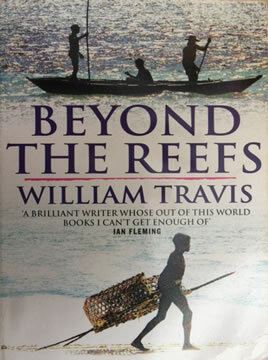 Bulpin recounts the stories and histories of this area; stories of strange animals and exotic places, of pirates and runaway slaves, of lost kingdoms and deadly welcomes. 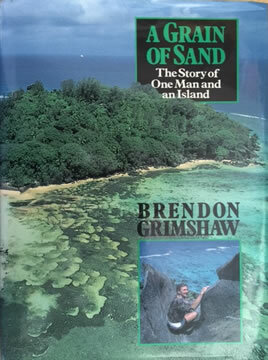 The book includes a detailed list of early historical literature about the western Indian Ocean. 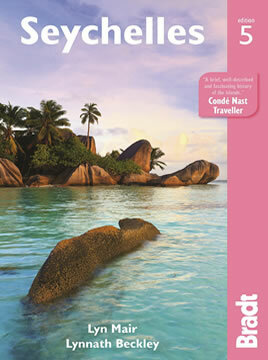 Description: A great travel guide packed full with useful information about the Seychelles. 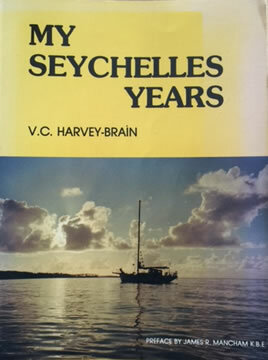 The book covers natural history, island hopping, choosing the right holiday accommodation, plus guides on diving, fishing and water sports. There is also information pertinent to those visiting the Islands as cruise ship passengers.